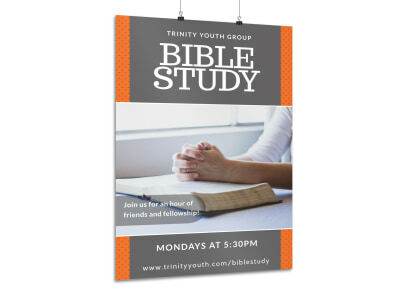 Customize our Bible Study Class Poster Template and more! 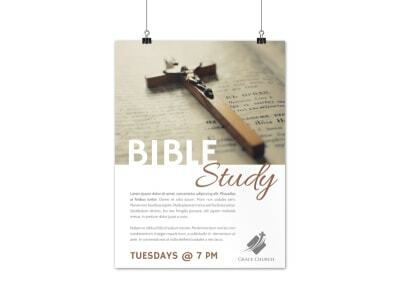 Get the locals involved in studying the word with this poster announcing an upcoming Bible study class. 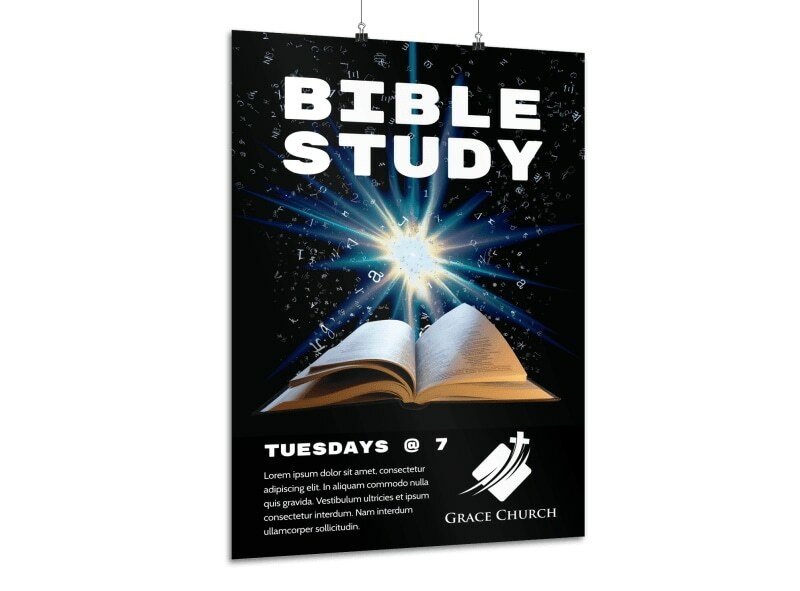 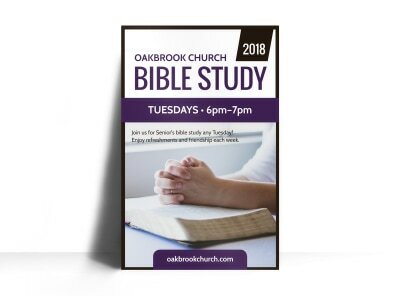 Customize your poster with details pertaining to the Bible study class, including the date, time, and location, and change up the color theme and other design elements to make your message more enticing.